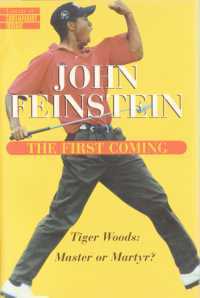 "The Masters elevated Tiger Woods to a level of fame that perhaps no athlete outside of Muhammed Ali had ever achieved. People who knew absolutely nothing about golf, cared not at all about the sport, stopped to watch Tiger play. . . . He signed endorsement contracts for staggering amounts of money. He blew off the president of the United States and Rachel Robinson, the widow of the century's most important athlete--and made no apologies for it. He didn't have to. He was Tiger. They weren't."